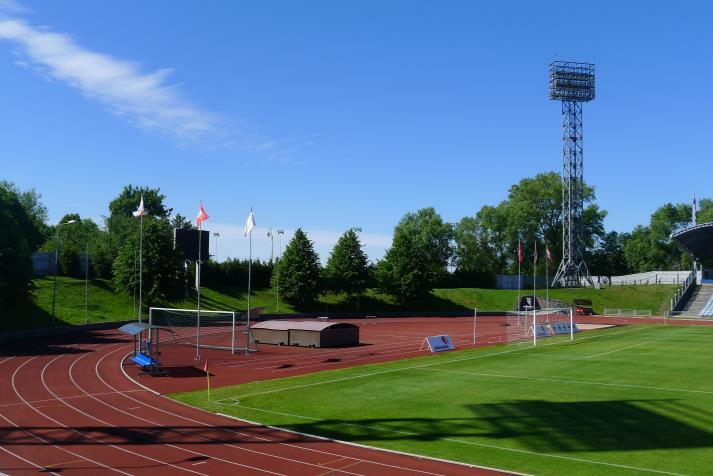 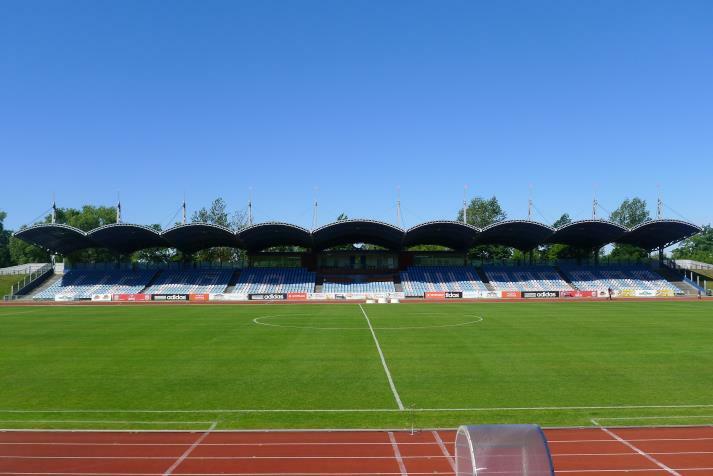 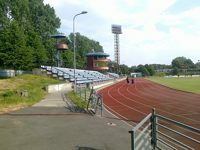 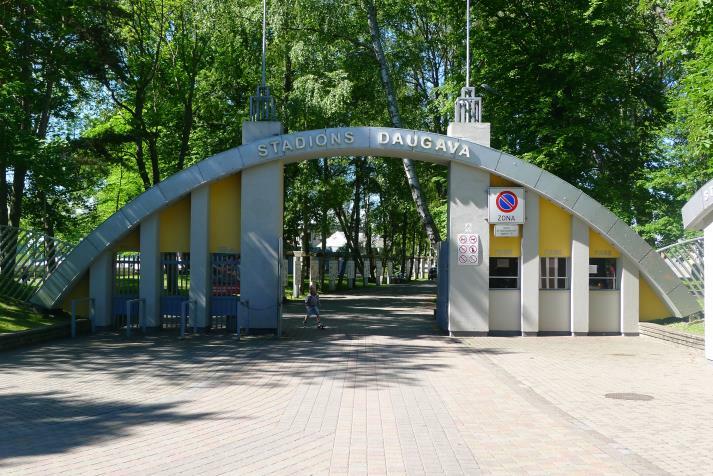 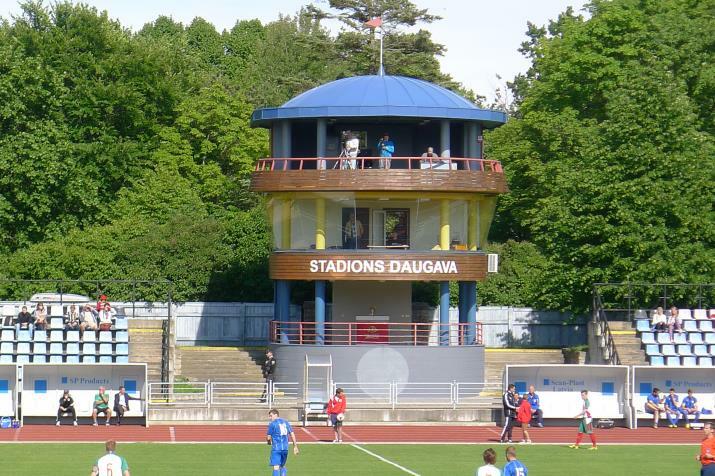 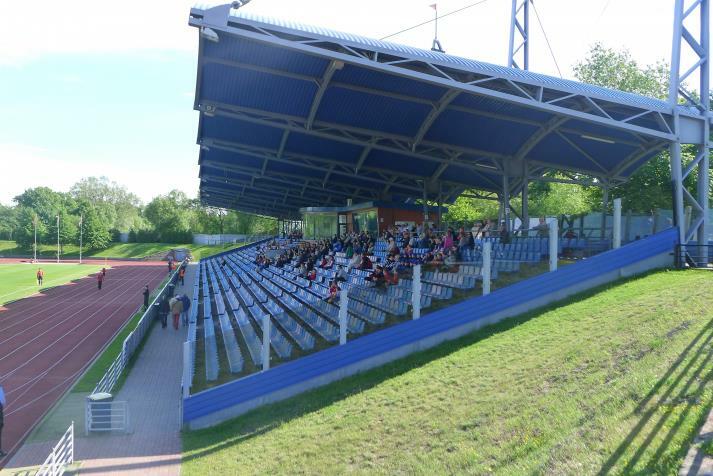 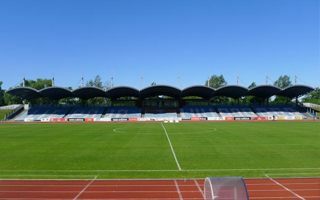 Located in the city’s largest green complex, the Daugava Stadium is also Liepaja’s largest sports arena. 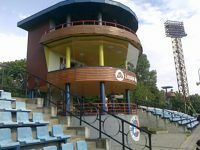 From the west it’s only 100 meters away from beautiful Baltic beaches, while from the east it’s only 1km from the centre of Latvia’s third major city. 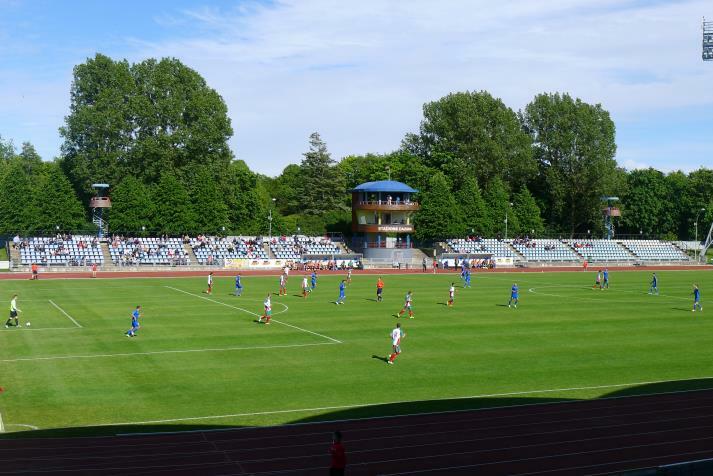 Opening took place back in 1925, back then with a different name: Strādnieku Stadions (Workers Stadium). 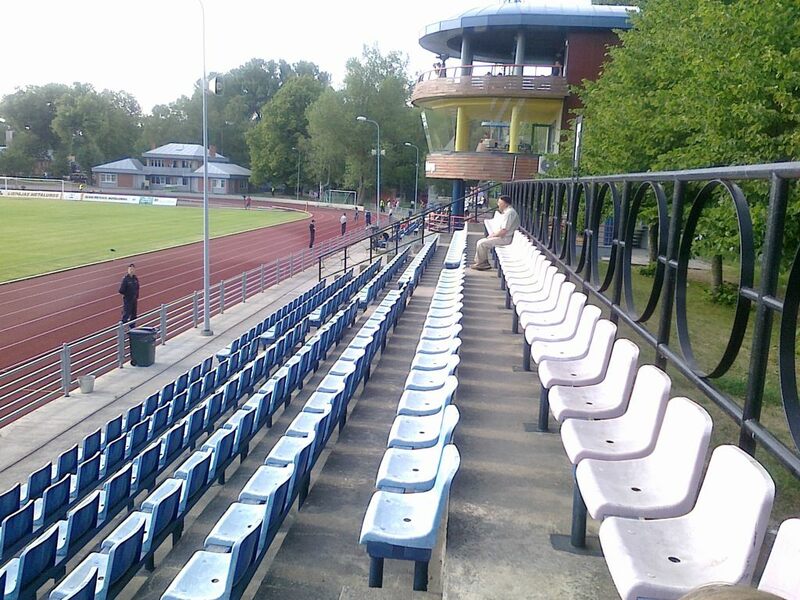 In 1934 the name was changed to Pilsētas (Municipal) and in 1990 it became known as it is today. 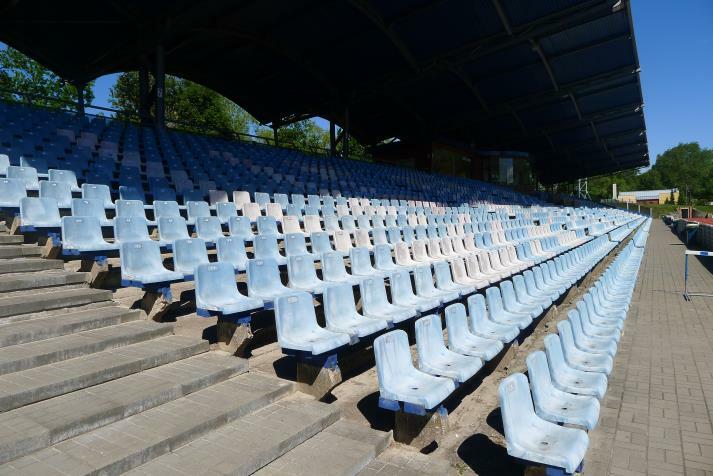 Most of over 5,000 seats are located on the western main grandstand, only one with cover. 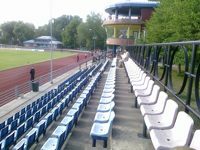 In the east three interesting towers rise above seating, providing room for TV cameras and judges during athletic events. However, despite decent infrastructure, the stadium serves mostly for football. 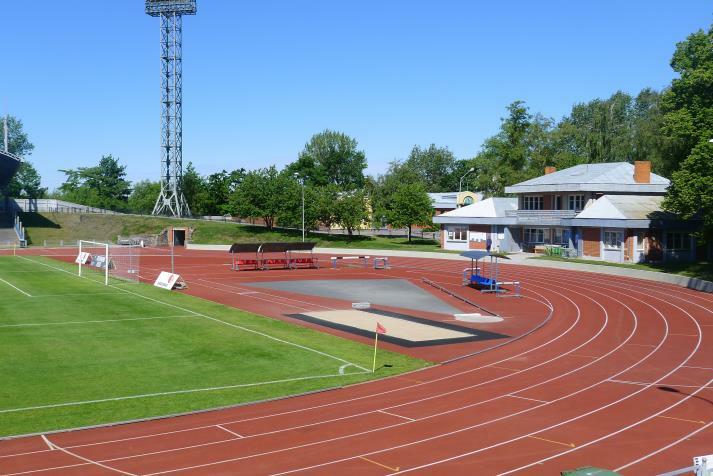 Its anchor tenant is FK Liepāja, successor of the dissolved Metalurgs.